Just a heads up. I just got an email from DeMet’s saying they’re giving away free chocolate covered pretzel packages this week on their facebook. They’re giving away 100 per day. 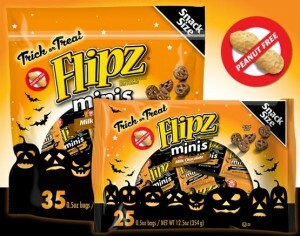 The giveaway will start Monday at 3pm (eastern time) / noon (pacific time) / 2pm (central time) on the “FREE FLIPZ” tab. I just checked it out, you forgot to mention that it starts on Monday!